When it comes to securing your home, there is a wide range of options to choose from. Thanks to advancements in technology, today’s door locks are more varied, reliable, and secure than ever. Here are the different types of locks you can use to beef up the security of your home, office, shop, or warehouse. Deadbolts are insurance-rated locks, and they are commonly installed on doors with only a key and knob set. When you close a door, you must physically use a key in order to lock it with a deadbolt. What makes the deadlatch different from the deadbolt is that it will self-deadlock when you close the door behind you. Take note, however, that you must still physically use a key to lock it from the inside before you leave. Padlocks are free standing and portable locks that come in different shapes and sizes. There are two types of padlocks: combination and keyed. Combination locks have number dials on them. They open when the correct number combination is entered. Keyed padlocks, on the other hand, requires a key to unlock them. Knob locks are usually installed in exterior doors at home in addition to deadbolts. Sometimes, they are used to provide main security for doors. However, professional locksmiths believe that knob locks should never be used on external doors as they can be broken off with the door or bypassed easily. Keyless locks are those that don’t need a key to lock and unlock them. They include combination locks and electronic locks that require fingerprints, code, or something similar. While keyless locks are generally more expensive than their keyed counterparts, they provide maximum convenience since you don’t have to worry about carrying your keys all the time or being unable to unlock your home in case you lose your keys. However, keep in mind that keyless locks are not completely “keyless” since they still have a key override. They can be picked or opened if you change the code. As such, expert locksmiths recommend using codes that you can easily remember, but no one can easily guess. Also, since keyless locks will require a constant source of power, ensure that their batteries are frequently charged. Need advice on the different types of door lock? 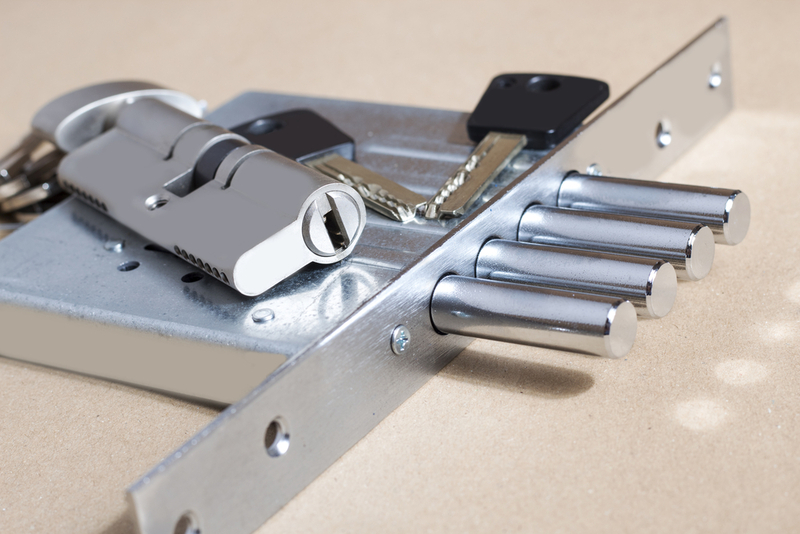 Contact Superior Locks in Canberra today for superior service and expert advice!